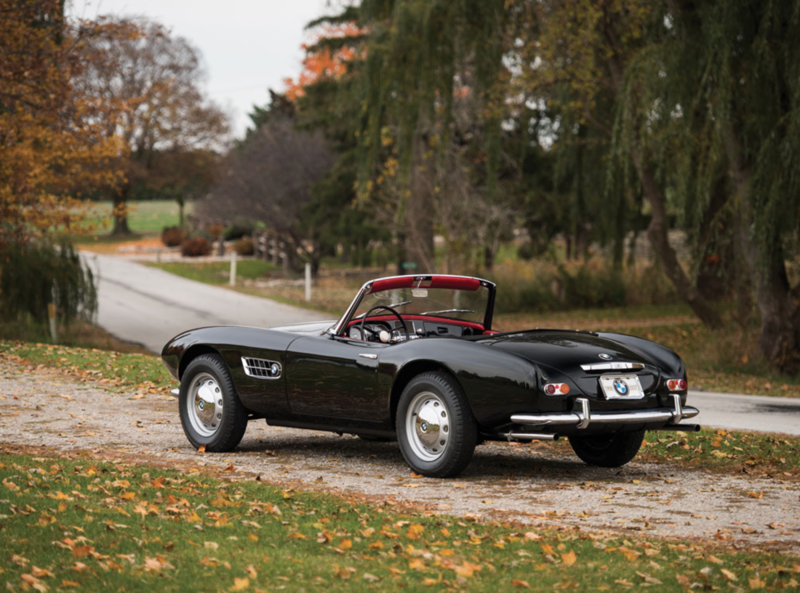 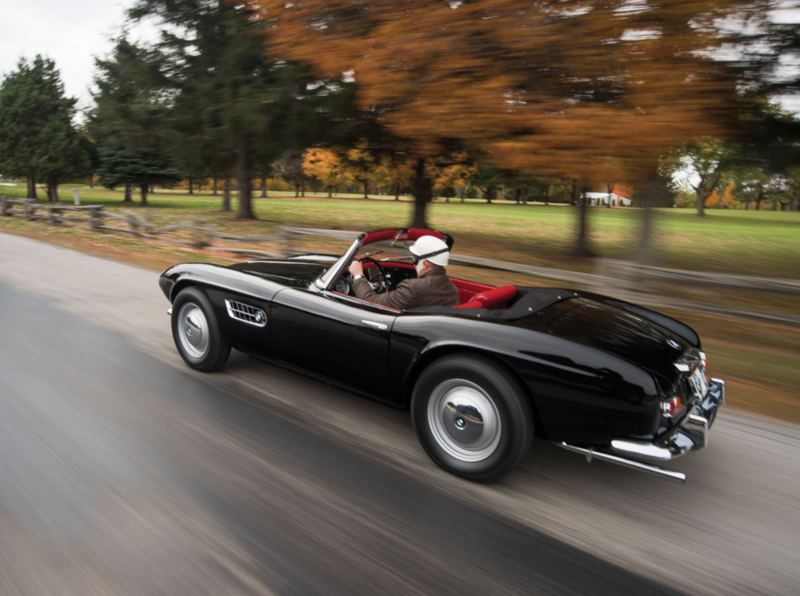 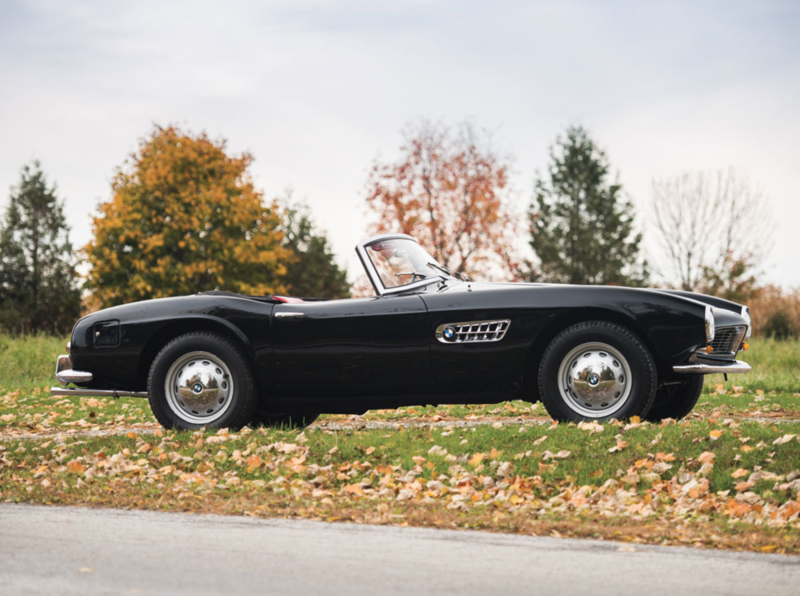 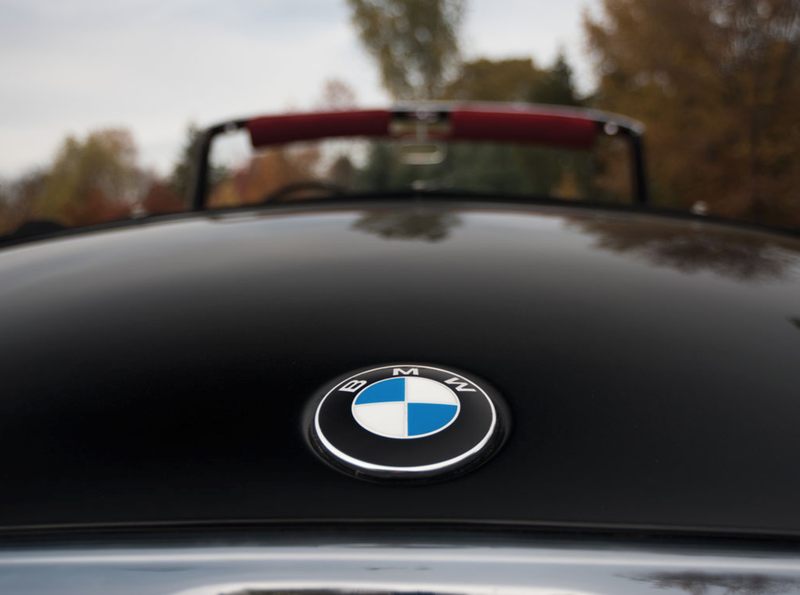 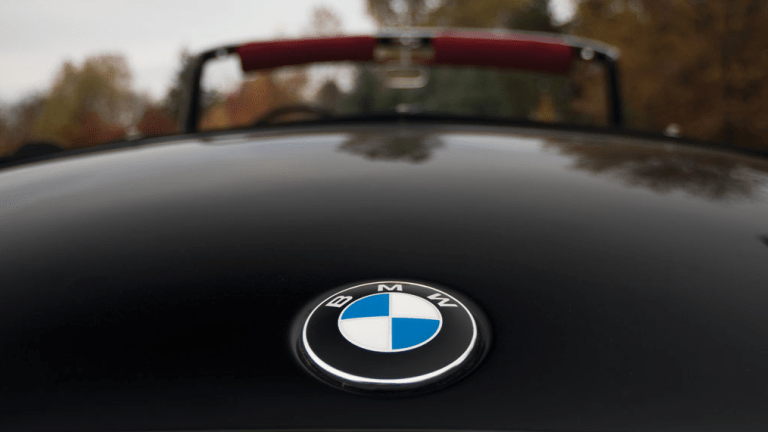 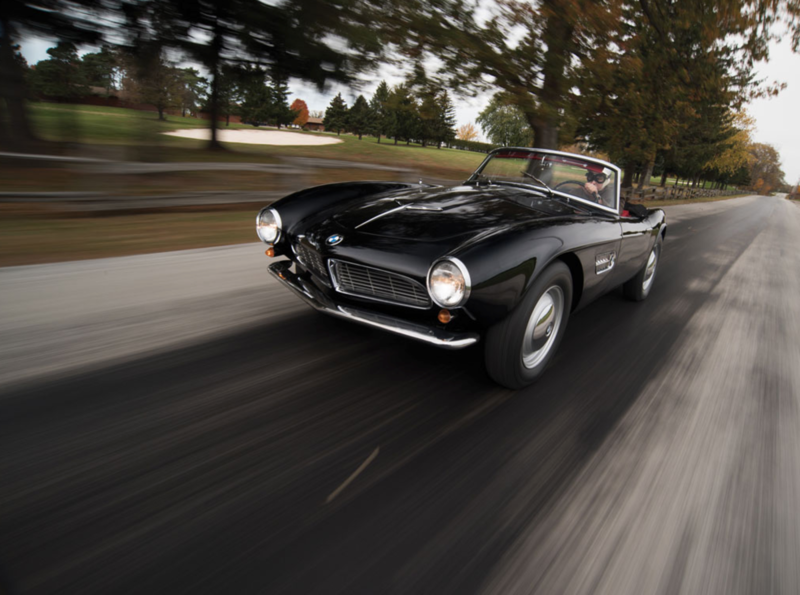 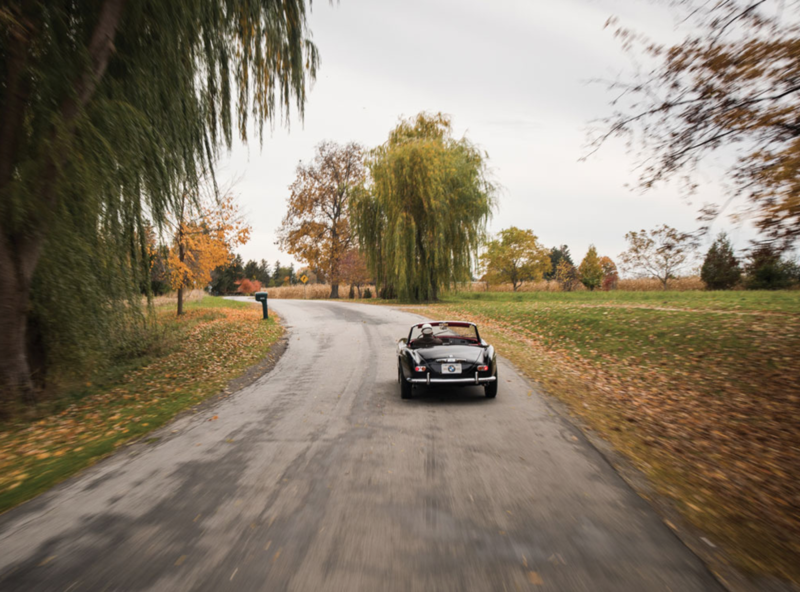 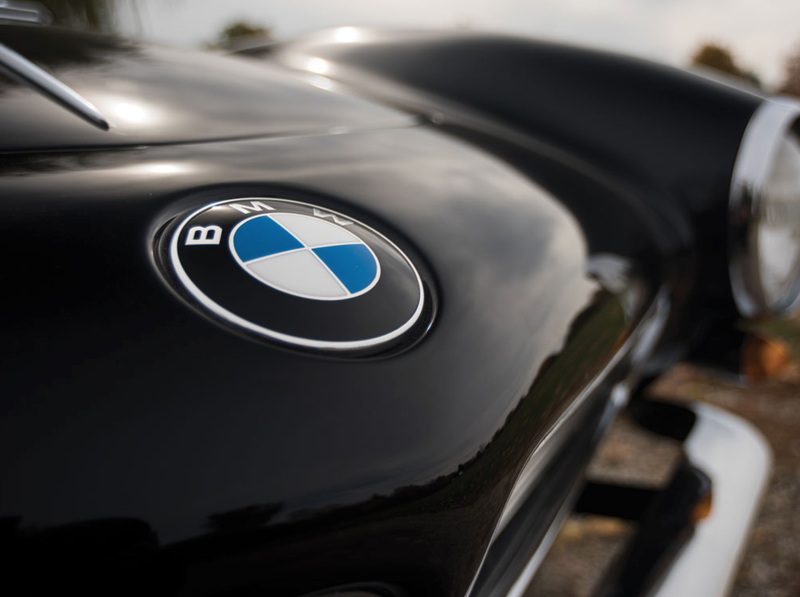 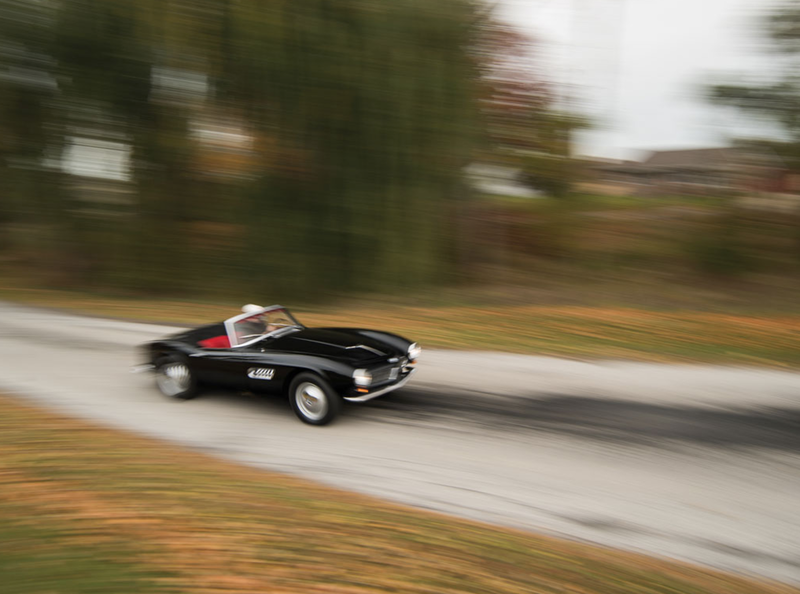 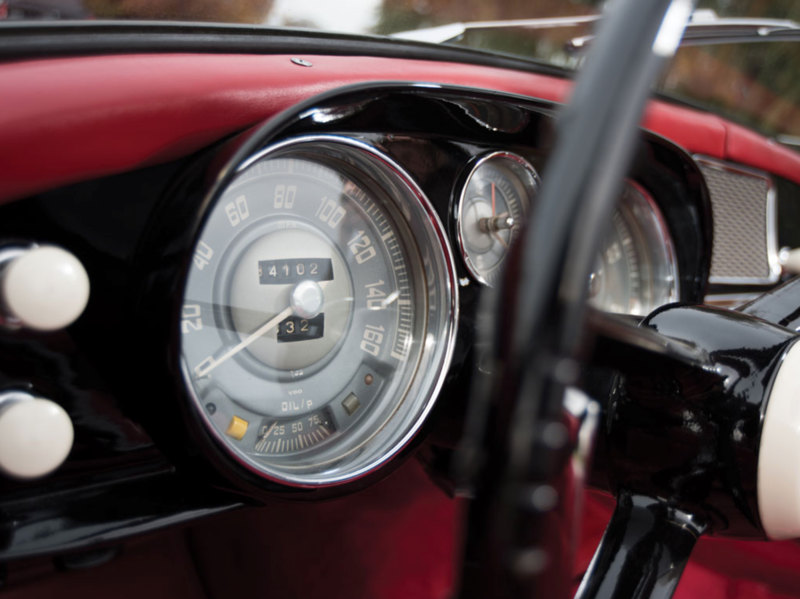 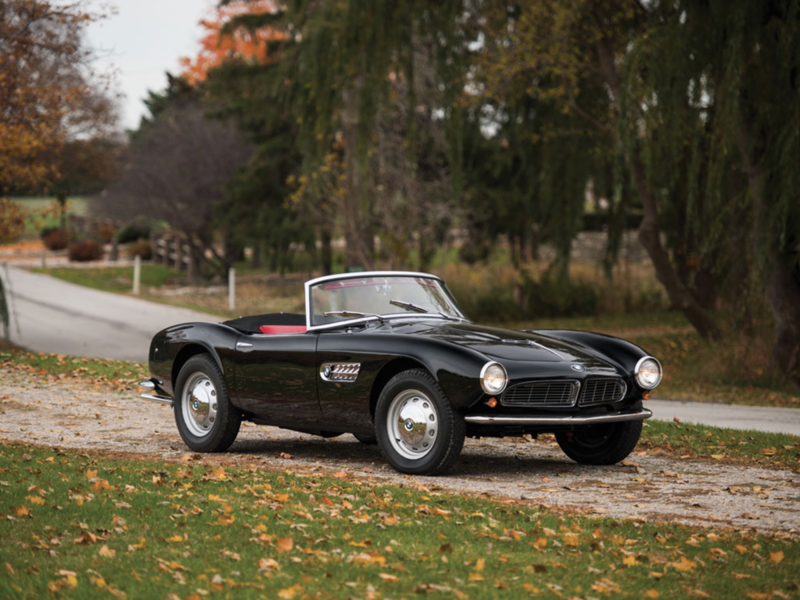 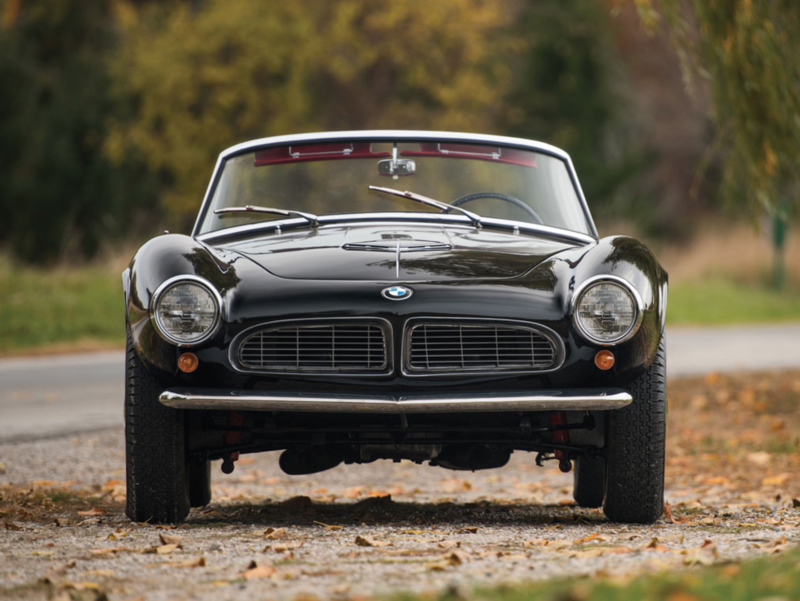 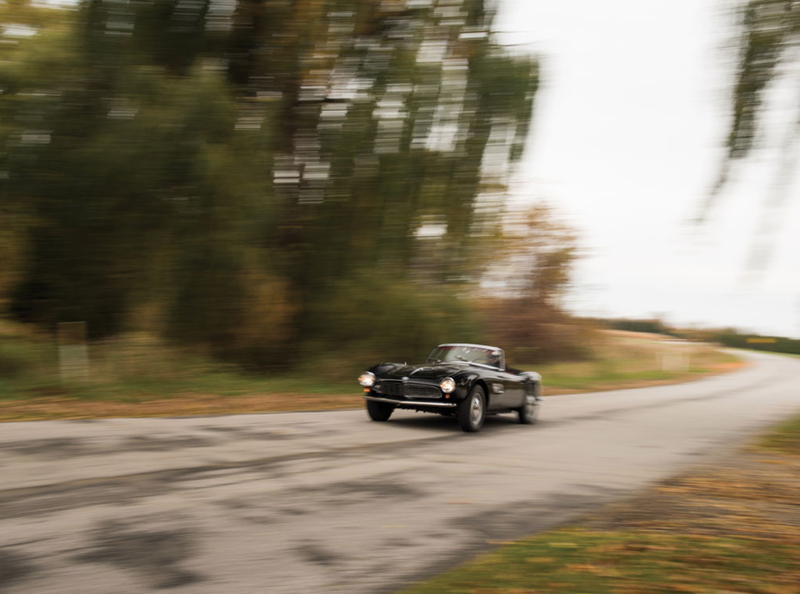 When it comes to class, few things can compete with this 1959 BMW 507 Roadster Series II. 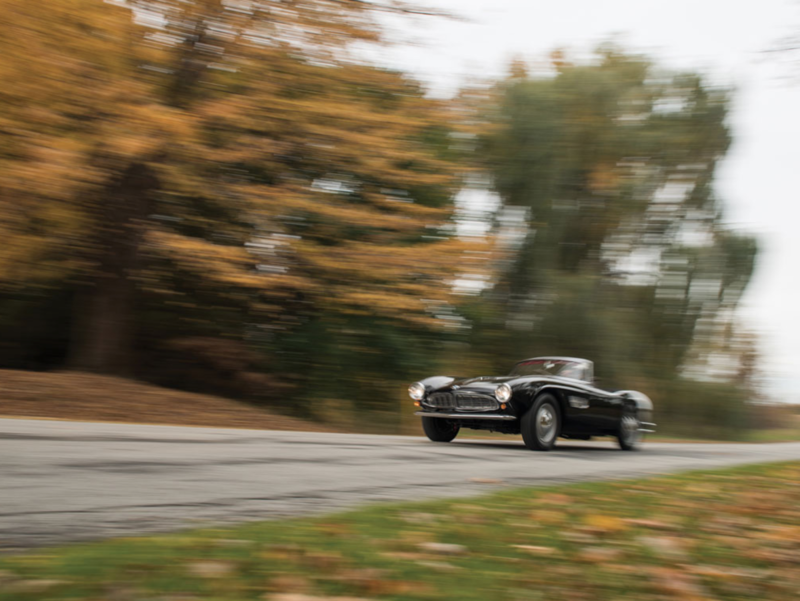 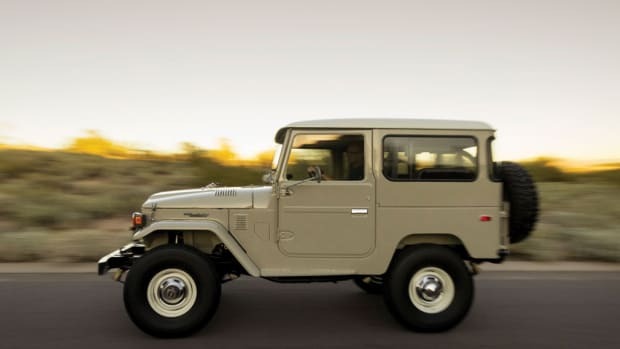 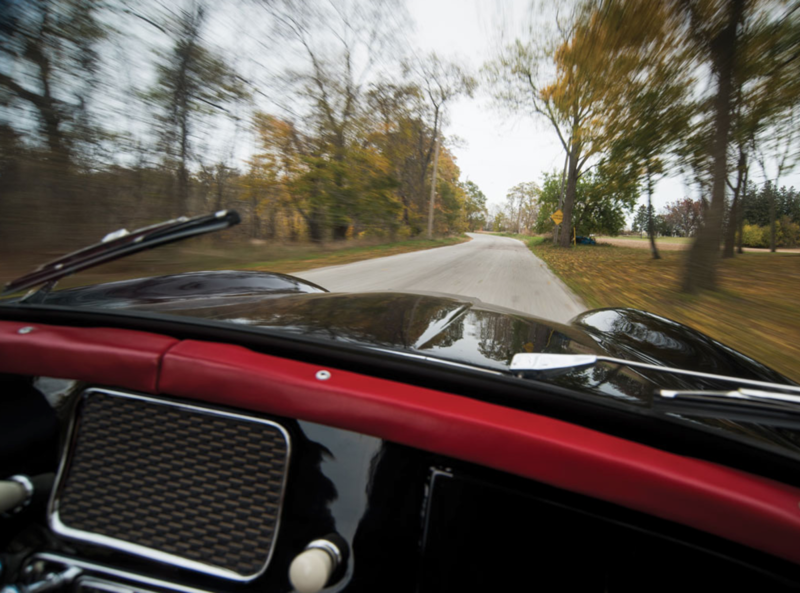 In brilliant condition with a perfect design, the V-8 powered ride is supremely rare with only 217 models ever built. 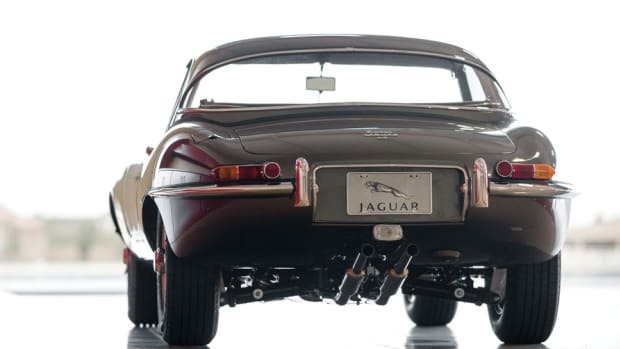 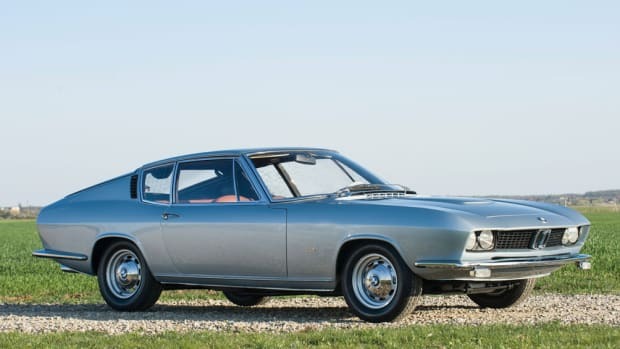 Up for auction soon, one lucky human being will get to park this thing in their garage and call it theirs.